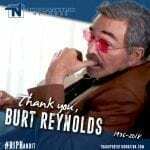 Burton Leon Reynolds Jr. (aka “The Bandit”) was an award-winning and beloved actor, director, producer and former American football player. His breakout film role was as Lewis Medlock in Deliverance (1972). 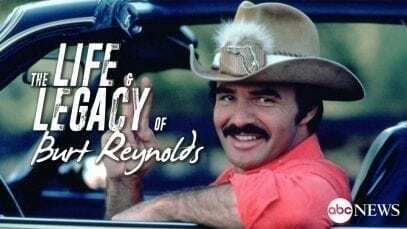 Reynolds played the leading role in a number of box office films, including The Longest Yard (1974), Smokey and the Bandit (1977) and The Cannonball Run (1981). 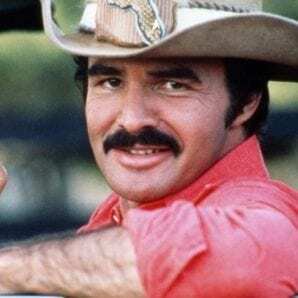 He was nominated for the Academy Award for Best Supporting Actor for his performance in Boogie Nights (1997). He sadly passed away on September 6, 2018 after suffering a heart attack. 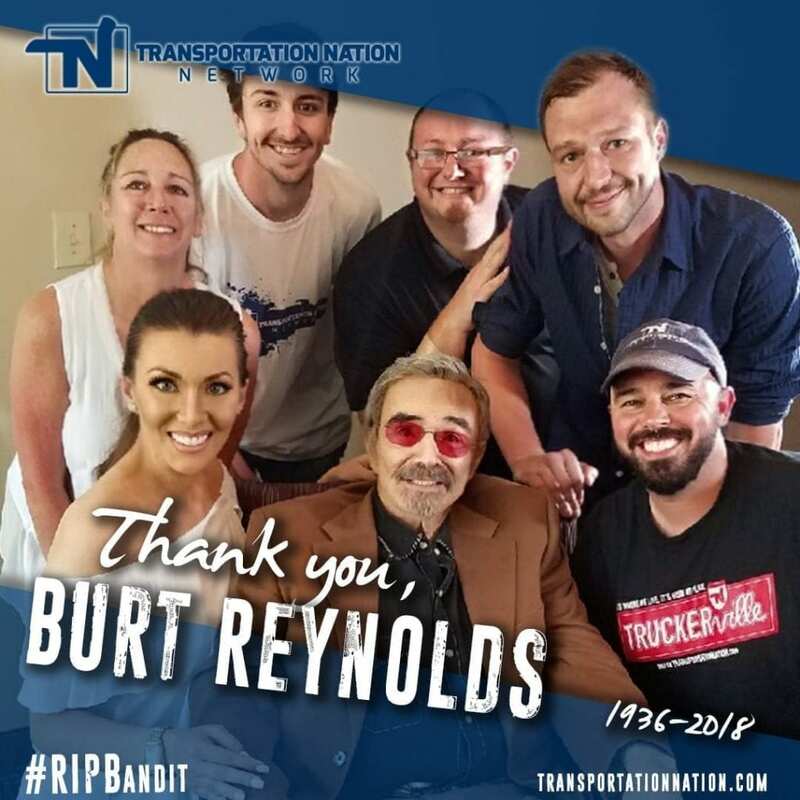 Mr. Reynolds was a friend to Transportation Nation Network and graciously appeared in an episode of Truckerville. It was one of his last interviews. 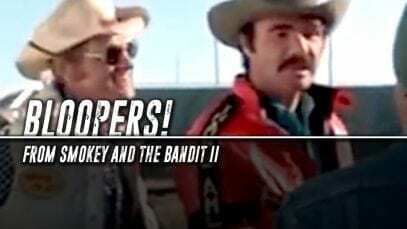 The episode, titled “Burt & The Bandit Jump,” was a tribute to the 40th anniversary of the worldwide sensation Smokey and the Bandit (1977). 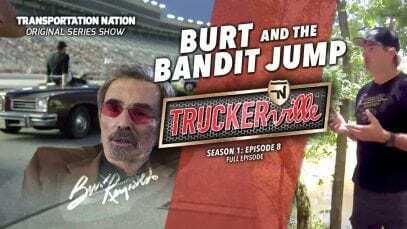 Watch it exclusively on Transportation Nation Network!